Below you fill find all funeral homes and cemeteries in or near Mayo. Mayo is also known as: Lafayette County / Mayo town. Zip codes in the city: 32066. Lafayette County funeral flowers can be purchased from one of the local funeral shops we partner with. Some of the notable people born here have been: Reggie McGrew (american football player). It was disclosed by Tampa Tribune on September 12th, 2014 that Thomas Jr Nolan died in Mayo, Florida. Nolan was 72 years old. Send flowers to share your condolences and honor Thomas Jr's life. It was noted by Worcester Telegram & Gazette on June 15th, 2014 that Arthie O Burke (Clark) died in Worcester, Massachusetts. Ms. Burke was 90 years old and was born in Mayo, FL. Send flowers to express your sympathy and honor Arthie O's life. It was revealed by Tampa Tribune on August 6th, 2013 that May E Callis (Medin) died in Mayo, Florida. Ms. Callis was 80 years old. Send flowers to share your condolences and honor May E's life. It was disclosed on March 6th, 2013 that Margaret Anna Bonney (Robertson) died in Mayo, Florida. Ms. Bonney was 92 years old and was born in New London, OH. Send flowers to express your sympathy and honor Margaret Anna's life. It was disclosed on November 10th, 2011 that James Earl Laster died in Mayo, Florida. Laster was 52 years old. Send flowers to share your condolences and honor James Earl's life. It was written by Tallahassee Democrat on October 13th, 2007 that Donna Jean Putnal (Summerlin) passed away in Mayo, Florida. Ms. Putnal was 45 years old. Send flowers to express your sorrow and honor Donna Jean's life. Mayo is a town in Lafayette County, Florida County, Florida, United States. 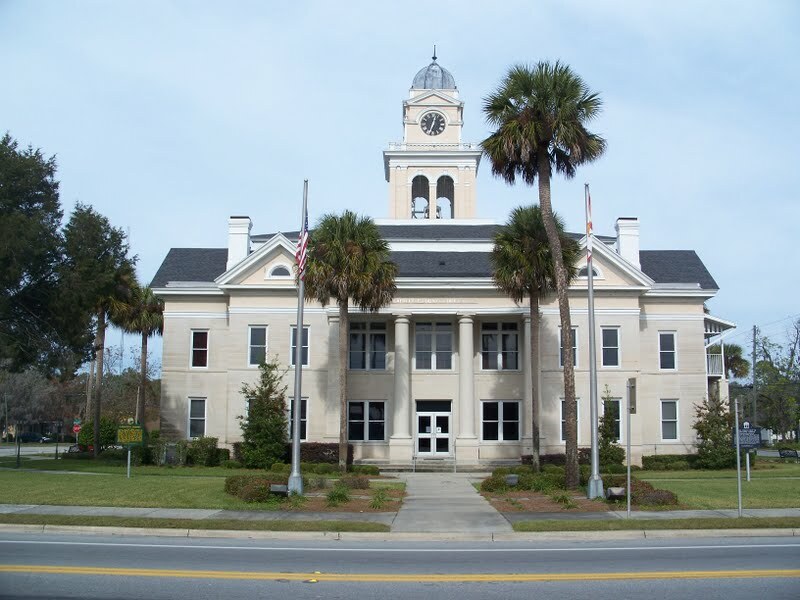 It is the county seat of Lafayette County, Florida County . As of 2004, the population recorded by the US Census Bureau is 1,009 [http://www.census.gov/popest/cities/tables/SUB-EST2004-04-12.xls]. The population was 988 at the 2000 census. .
Find a Funeral Home inMayo, Florida FL to provide the caring burial and ceremonial services your family deserves. We work with local florists and flower shops to offer same day delivery. You will find budget sympathy flowers in Mayo here. Our funeral flowers are cheap in price but not in value.